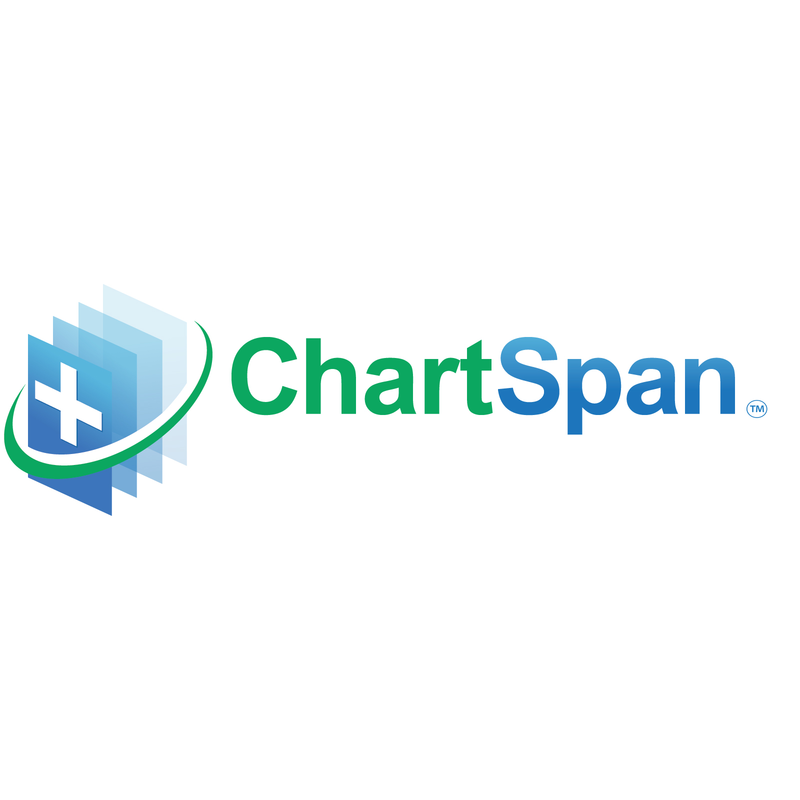 ChartSpan Medical Technologies, Inc., a Greenville, SC-based healthcare technology company, raised $3.2m venture capital funding round. Backers included a Texas based syndicate of investors. The company intends to use the funds to support the growth of operations and the hiring of more than 300 clinical and technology staff in the next 12 months. Led by CEO, Jon-Michial Carter, ChartSpan is a healthcare technology company specializing in patient engagement technology and medical managed services. Its platform enables patients to manage their healthcare records and information, from any doctor. Utilizing a smartphone, tablet or computer, they can request, receive, send and manage any type of healthcare record. Providers use a patient engagement platform to engage their patient populations, ensure compliance, and increase top line revenue through ChartSpan’s chronic care management services. The company added a new chronic care management module to its patient engagement product suite in March and signed more than $9m in provider-based customer contracts in less than 45 days. The company, a graduate of the the Iron Yard’s Healthcare Accelerator Program, has raised $6m in venture funding during the past three years.